BJM hydraulic driven pumps are provided through Pump Express. 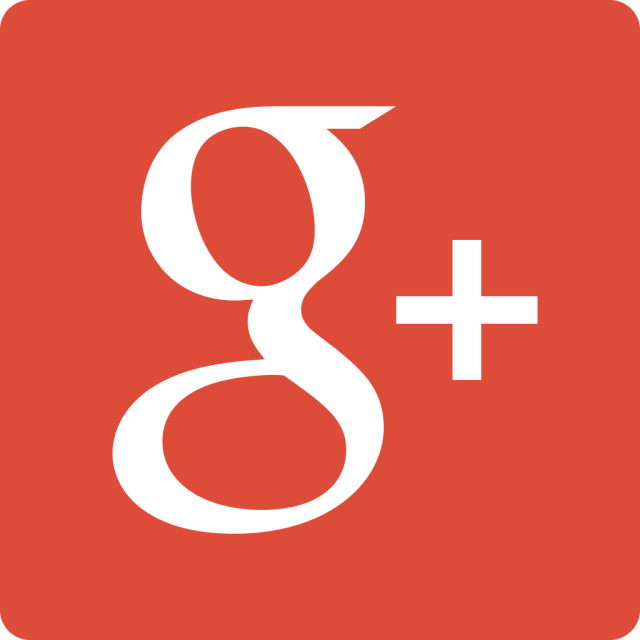 Hydraulic driven pumps are typically used in the transfer of liquids. Combining safety, durability and efficiency, these pumps operate on a hydraulic motor. 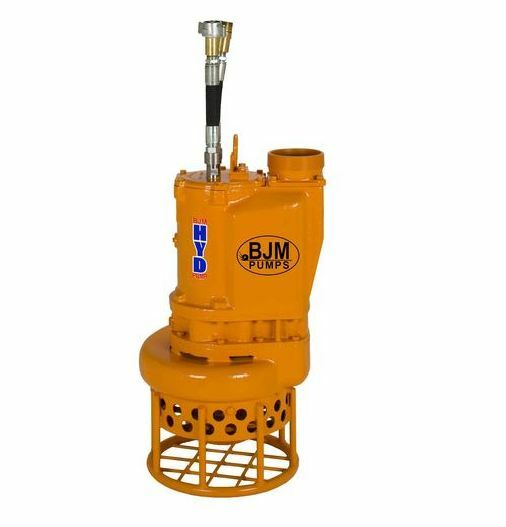 By transferring energy from flow and pressure, BJM hydraulic driven pumps can either be hydrostatic or hydrodynamic, depending on what they are being used for. Additionally, these pumps can be used for spraying high-pressure liquids and work well under all temperatures.